RestorationMaster provides disaster restoration and cleaning services to Collierville, TN and the greater Memphis area. RestorationMaster strives to provide excellent customer service by embodying the principles of faith, vision, and kindness. 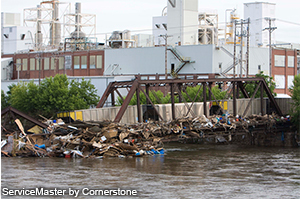 Traumatic scenes involving serious injury or death are an unfortunate occurrence and RestorationMaster provides effective biohazard cleanup services to restore traumatic scenes to their natural state. 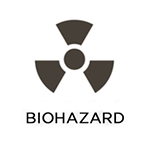 Biohazard materials are biological substances such as blood, bodily fluids, and tissues that may contain viruses or toxins that can spread disease. Our technicians specialize in cleaning up biohazard materials while preventing cross contamination of the scene and minimizing the risk of infection to others. The biohazard cleanup services consist of disinfection, deodorization, and sanitization to completely clean up and restore the scene. 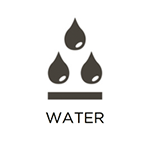 Water damage can occur in a home from several different sources such as leaks or floods and if the damage is not restored right away, it can become permanent or result in mold growth within the home. 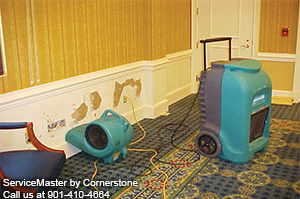 RestorationMaster provides water damage restoration services for homes and businesses in Collierville that have been damaged by floods or excess water. Our technicians can remove excess water and repair the resulting damage using the best cleaning equipment and methods of the industry and we will also repair the source of the moisture or water to prevent further damage. 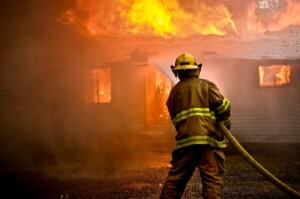 A fire can strike a home or building in an instant and the damage left behind often leaves the scene in a dangerous state. 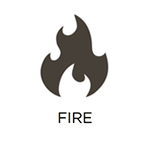 The corrosive byproducts from a fire can cause permanent damage if they are not cleaned up right away and RestorationMaster provides fire damage restoration services to help limit this damage and begin restoring your home. Our technicians can salvage the structural elements and furnishings of your home as well as remove soot and smoke damage from various surfaces such as aluminum, chrome, porcelain, and others. Excessive moisture or water damage in a home can result in mold growth which not only causes property damage, but also increases certain health risks. RestorationMaster offers mold remediation services to completely remove mold from homes and buildings in Collierville and repair or replace the surfaces affected by the mold. Our technicians start by testing the property for moisture exposure and locating and repairing the moisture source. We then remove the mold while keeping the area contained to avoid contaminating the surrounding unaffected areas. 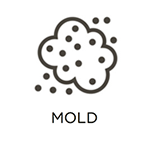 Mold exposure can cause several serious health issues so it is important to call for mold removal services as soon as you discover it in your home. The flooring of a home or building experiences daily foot traffic which leads to general wear and tear and causes dirt, dust, and other debris to become embedded in the carpet fibers or crevices of the floor. It is difficult to remove this deeply embedded debris from carpet and hard surface flooring with common household cleaning methods and RestorationMaster offers professional carpet cleaning and hard surface floor cleaning services to homes and businesses in Collierville. Our technicians use the most advanced cleaning equipment of the industry to remove the embedded debris from all types of carpet and hard surface floors including vinyl, hardwood, and tile. We offer regularly scheduled floor cleanings to businesses to provide consistent maintenance as well as one-time cleanings for homes or offices. 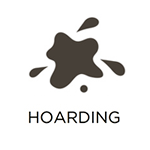 There are many people in the Collierville area that have a friend or family member that struggles with hoarding issues and RestorationMaster can help with our hoarder cleaning services. These services are meant to assist those that are helping a hoarder clean out their homes and restore them to a livable condition. 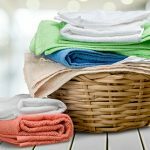 Hoarders may accumulate objects that include personal objects, paper, trash, and sometimes animals and if the hoard gets too large, it could block off pathways in the home and harbor mold or mildew growth. Our hoarder cleanup service includes removal of the hoard followed by deodorization, decontamination, and disposal done within the rules and regulations of OSHA, the Department of Transportation, and the EPA. In the past, soft content items such as bedding and clothing that have been severely damaged in a disaster have been considered lost. Soft content items tend to sustain significant damage in a disaster and some of them may have monetary or sentimental value which makes them worth saving. RestorationMaster provides soft content restoration services in Collierville, TN to restore damaged soft content items to their previous condition. Our environmentally friendly cleaning solutions are safe for your soft content and are effective for removing odor, soot, mold, and water.